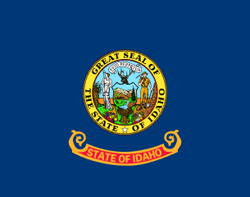 There are 75 public schools and 18 private schools listed on our site for Boise. There are 2,122 full-time teachers educating a total of 38,076 students. 12,883 students receive a free lunch while 2,303 receive a reduced-price lunch.